You might find Dr. Lesley rafting down a crazy jungle river or trekking over a mountain or across a country. But don’t kid yourself. She also cooks a mean cheesecake and award-worthy fish tacos! She loves nights in with her two sons and husband but is always up for an adventure as long as FUN is in the offering. Not a big fan of the cold, she would actually choose to hibernate, were it not for her Labradoodle, Rose, demanding long walks in the winter. Dr. Lesley’s passion for helping shelters and animals in need is seen in the many hours spent volunteering across the country and around the world. She is not known for being short-winded so pull up a chair and bring your coffee if you want to have a chat! Dr. Lesley graduated from Veterinary School 20 years ago, and owned her first Veterinary Hospital in 1999. 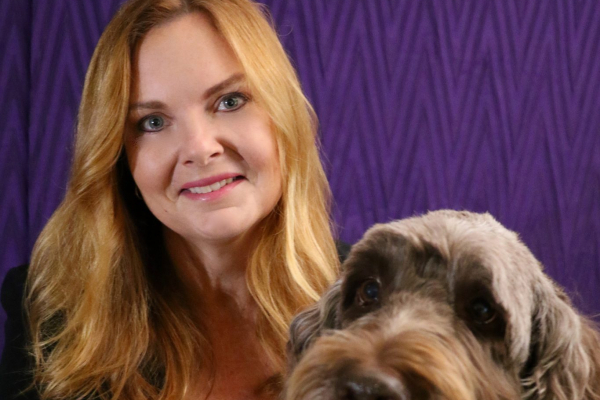 She is as passionate about taking care of her patients, clients and staff as she is about relentlessly looking for ways to up-the-game at CBS Animal Hospital with constant improvement and innovation.